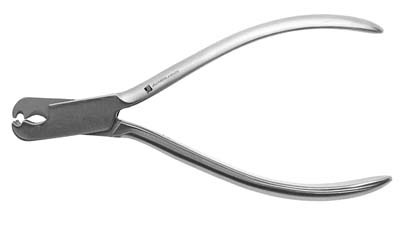 Our orthodontic pliers are perfect for the General Dentist and Cosmetic Dentist who require instruments to make minor adjustments to removable prosthetics such as partials or retainers. 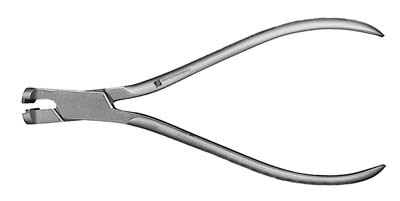 The wide variety or patterns we offer all feature a smooth matte finish, uniformly beveled edges, and precisely formed beaks. 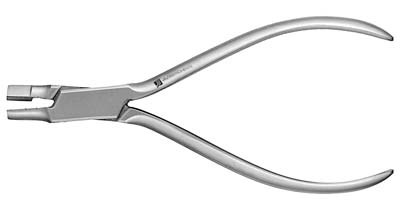 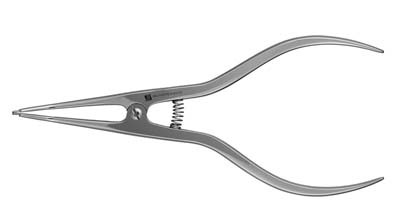 The J&J Instruments assurance of of excellent quality and exceptional value makes our orthodontic pliers a sensible addition to every office's instrument inventory.